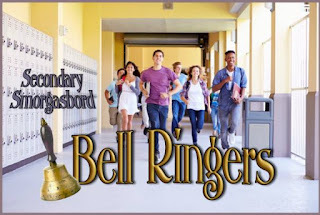 This week I'm so excited to link up with the Secondary Smorgasbord to discuss how I get my students started at the beginning of each class. 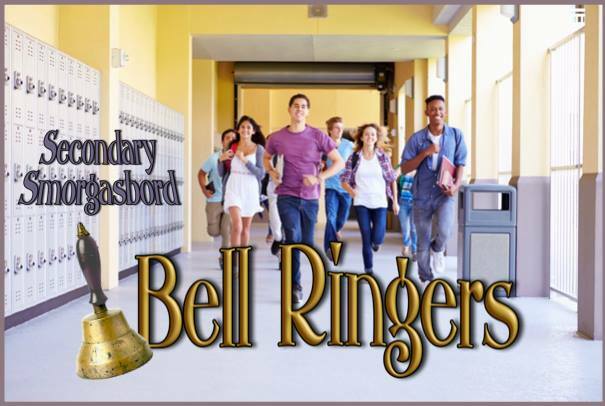 This is the most important element of having a successful class, because it gets students in the right frame of mind- focused and ready to work. When students enter my room, they know that the FIRST thing they should do is grab their warm-up/grammar notebook and begin the warm-up for the day. This is either already posted on the smart board, or it may be a series of different types of grammar and sentence editing that we have already glued into students' notebooks. For example, on Monday, students glued 8 days’ worth or warm-ups into their notebooks (I typed up 8 days of different sentences they needed to correct, analogies to complete, etc.). There are 4 days on one side of the paper, and 4 on the back. 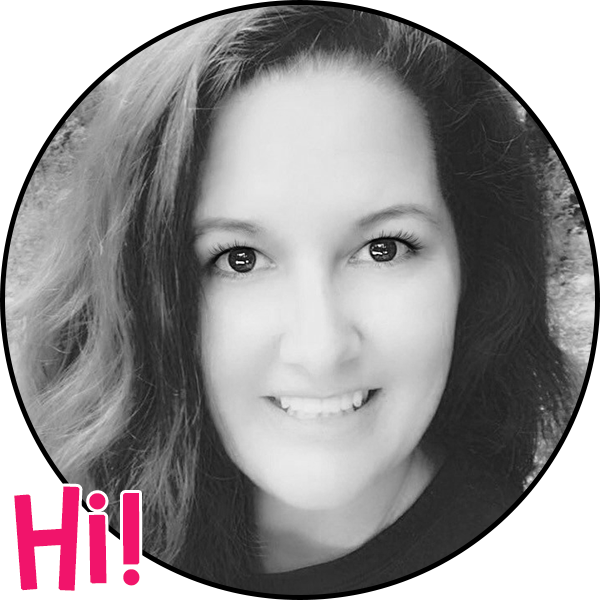 This makes it SOOOO easy for both my students and I, because they already have the work and can get started right away, and I don't have to make copies daily. 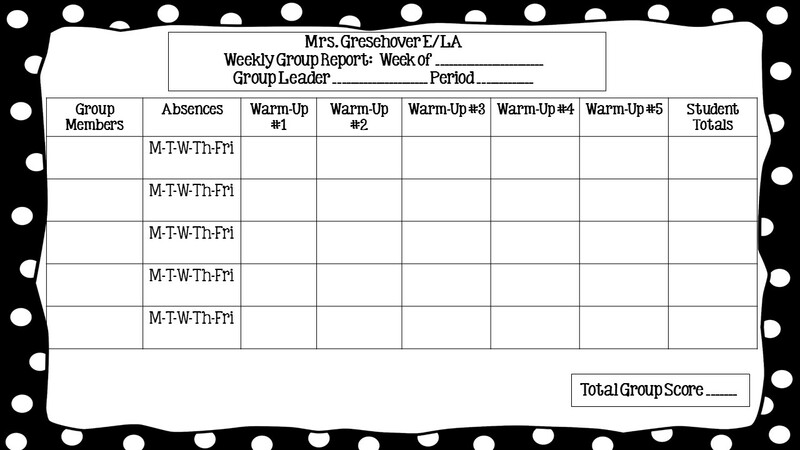 I also wanted to make sure I hold my students accountable for completing the warm-up, so I decided to choose a group leader (or row leader, depending on how your class is set up) each week to check each group member's warm-up. 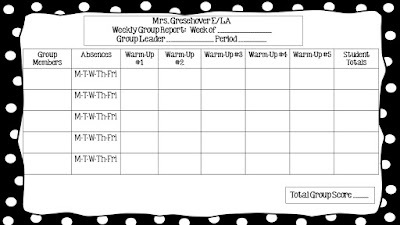 Each student can get up to 20 points for completing the warm-up, and then making the necessary corrections once we go over it together. If they don't correct the mistakes, they only receive partial credit. Then, on Fridays, I collect the charts and give them each a classwork grade. You can access the chart for FREE here.